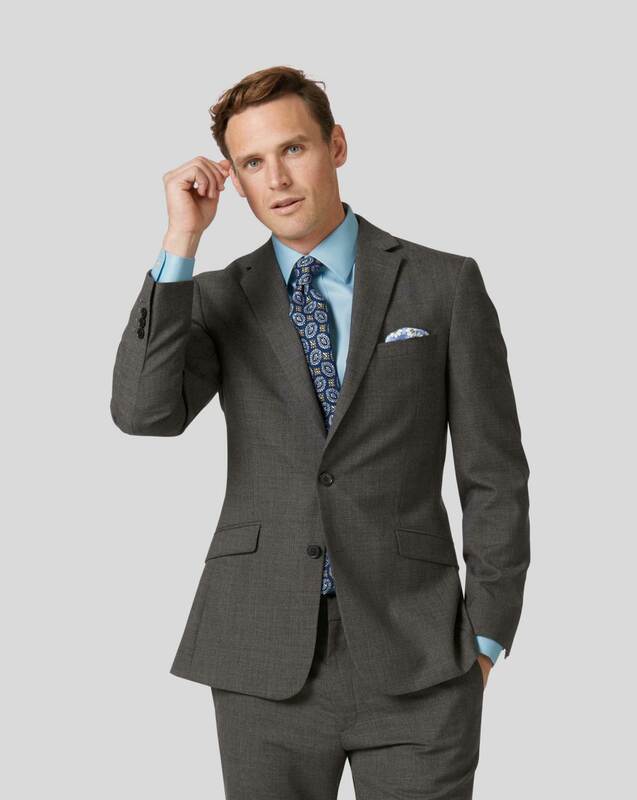 Response from Charles Tyrwhitt: I'm sorry your suit was not the fit you expected. Before you think about ordering another suit from us I would highly recommend you take a look at our sizing guide and style tips page online to help identify your size. Response from Charles Tyrwhitt: We are of course very sorry that your recent order hasn't arrived but would be grateful if you would hold off on giving the shirts a rating until you have received them. You can select 'not yet received/tried' - and then assign an appropriate rating once you have had the chance to try them. Fine wool woven into attractive, stylish and comfortable jacket.